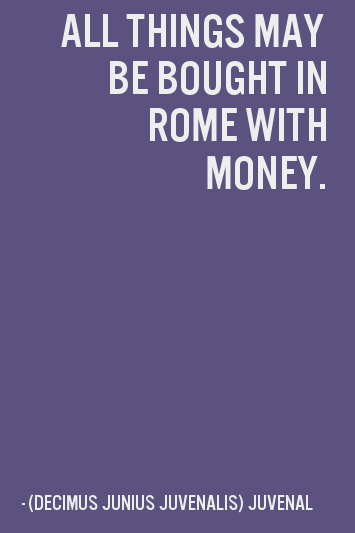 Searching for Rome quotes and sayings i.e. quotes about capital city of Italy. If yes, now you don't need to search for them anymore. As here I have compiled down some of the famous quotes and sayings about Rome. Just hope you like the quote compilation and able to find your perfect words to describe your Rome. A thousand roads lead men forever to Rome. You cheer my heart, who build as if Rome would be eternal. Rome, old lady of the world, in the name of our glorious dead who gave their life to make wonderful days possible, we salute you! Rome is beautiful, so beautiful, I swear, all the other things seem nothing in front of it. The traveler who has contemplated the ruins of ancient Rome may conceive some imperfect idea of the sentiments which they must have inspired when they reared their heads in the splendor of unsullied beauty. In Rome it seems as if there were so many things which are more wanted in the world than pictures. Rome is like a book of fables, on every page you meet up with a prodigy. And at the same time we live in dream and reality. he light that reveals Rome's monuments is not that to which we are accustomed; it produces numerous optical effect plus a certain atmosphere, all impossible to put into words. The light strikes Rome in ways that I've never seen. All road's lead to Rome, but our antagonists think we should choose different paths. When falls the Coliseum, Rome shall fall; And when Rome falls—the World. When you are at Rome, do as you see. If you are at Rome, live after the Roman fashion. For someone who has never seen Rome, it is hard to believe how beautiful life can be!